Just used an ATM? Run for the alcohol gel! I suggest you put down any food you might be eating while I briefly discuss cash dispensers. Frankly, there’s something unappealing about them. This has nothing to do with politics or economics by the way. I’m trying to say ATMs can, literally, be disgusting. We use them all the time, often without much thought of where we are putting our fingers, but studies have found they carry a similar amount of bacteria to public toilets. I’m sure you’ll forgive me if I don’t go into much more detail. I am not here to convince you to wash your hands after using an ATM – though if that happens all the better – but more to talk about the importance of hygiene on touch interface and communal surface areas generally. Nobody can dispute the importance of hygiene. Yet these days we live surrounded by electronic devices that are shared amongst thousands of people. Open a security door and you are likely to use a keypad to enter your personal code. 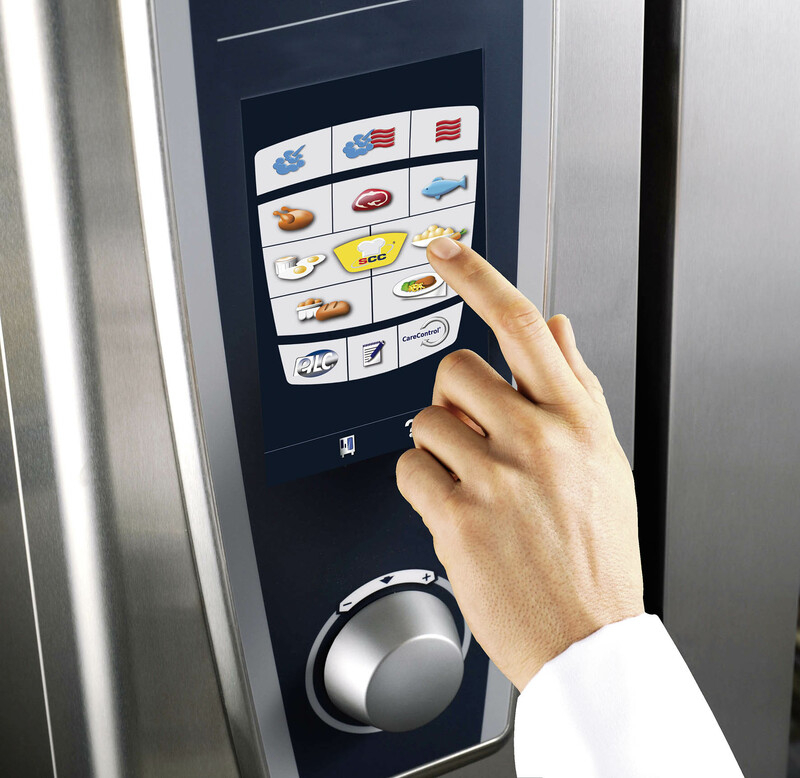 Operate, a food and drinks vending machine, parking meter, buy a bus ticket, do your food shopping at the supermarket checkout and you may need to tap some information into a keypad or touchscreen. If we think about it, touch switch devices in particular, are perfect examples of what we are all steered to touch in the exact same spot time and time again. In short, we use our fingers to share countless devices with complete strangers – who knows where all those fingers and thumbs have been? It’s really quite extraordinary that we have grown totally unconcerned about this increased risks of transferring germs and bacteria from one person to another. We could of course provide alcohol wipes and a sink with soap on every street corner. But in light of that being slightly impractical another answer to this question lies in the use of antimicrobial surface technology. At MacDermid Autotype we have been working with cutting edge technology for over a decade to incorporate antimicrobial protection into some of our premium films. The active agents are added while we coat the films, so they are integral to their structure, quite unlike other products around that may only contain agents applied as part of the film’s finishing process. The antimicrobial family comprises Autotex AM, already successfully in use across a number of touch sensitive applications like the exquisitely sophisticated and complex interface devices in the Interlink AM Sensor line, to SIGMAGraF Shield AM used for the protection of very large areas such as counters, signs, walls, floors and in-store decorations. Our mums all told us to wash our hands before eating, but unfortunately until that sink idea gets off the ground (feel free to lobby your local authorities for it) washing your hands before and after using every public electronic device will mean simple tasks take a lot longer. The point of this is that, as consumers, we should all question why simple anti-bacterial protection is not more widespread. This problem is far from insurmountable but, in the meantime, I suggest you give it a little thought next time you’re taking a tenner out of a cash machine. Oh, and you’re safe to start eating again.